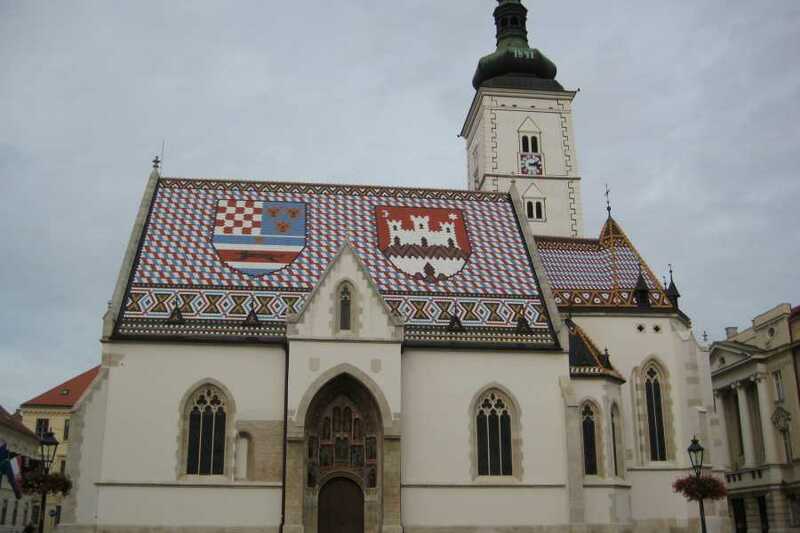 Walking tour of the historical city center of Zagreb. Enjoy the attractions of the Lower Town by visiting the most popular park Zrinjevac and the main city square...After getting to the main square is time for the older part of the city, Kaptol, where you will visit the Cathedral. Your next stop is Gradec for which we will need to pass the famous Bloody bridge and Stone gate and on our way see many small old shops. On the st. Mark´s square you will see the Parliament and Government houses and get to learn something about the political situation in the country. 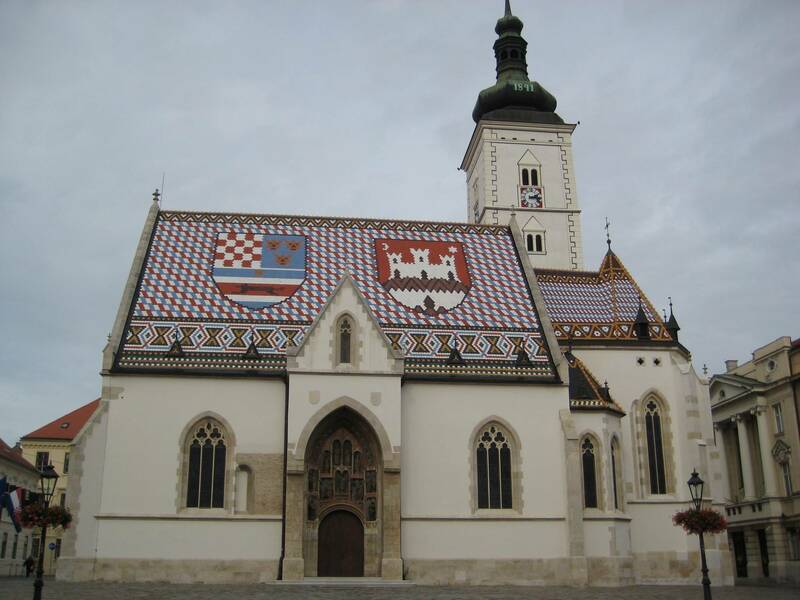 Gradec is famous for having many museums so you will pass by some such as the Broken relationship museum and the Naive art. To get back to the Lower town you will use the shortest funicular in the world to get to the Flower square.